Tor Erling joined Norvestor as a Partner in 2016 from MHWirth, formerly known as Aker Solutions Drilling Technologies, where he was first CFO and then Senior Vice President and Head of Operations for Europe, the Middle East and Africa. 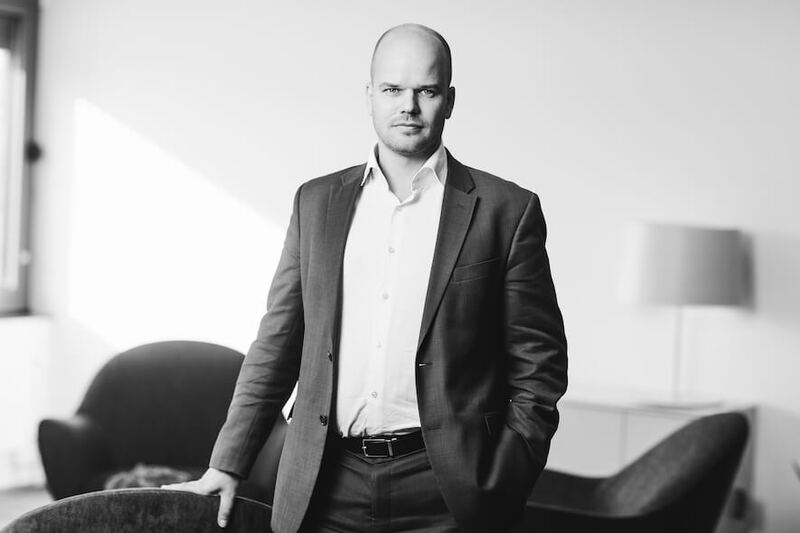 A specialist in finance, operations, strategy and business development, Tor Erling focuses primarily on originating and executing investments in the oil services sector. He holds board positions at READ, providers of well intelligence, corrosion specialists Presserv, and Marine Aluminium amongst others. Tor Erling started his career at the consultancy firm Arkwright before moving to Bain & Company, mainly focusing on private equity investments, both on the transaction side and on the portfolio side, and then to Aker Kværner where he was executed several significant M&A transactions.